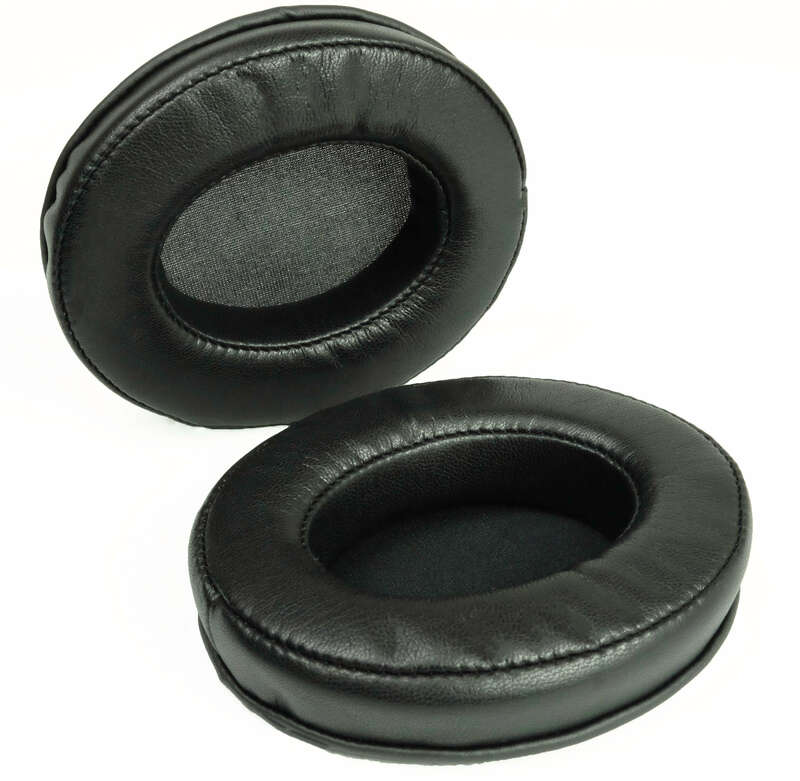 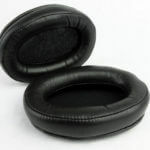 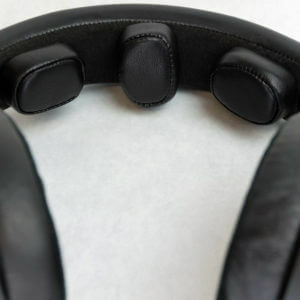 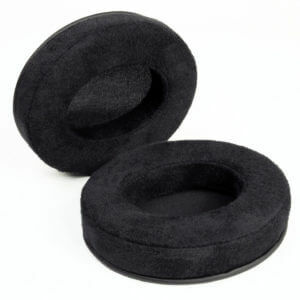 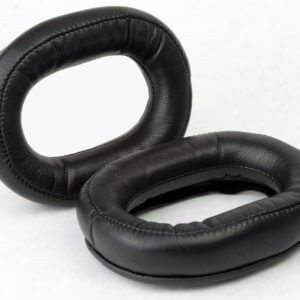 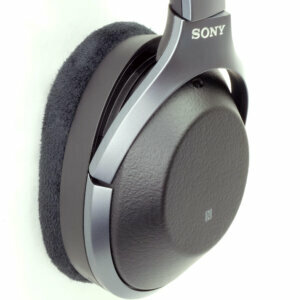 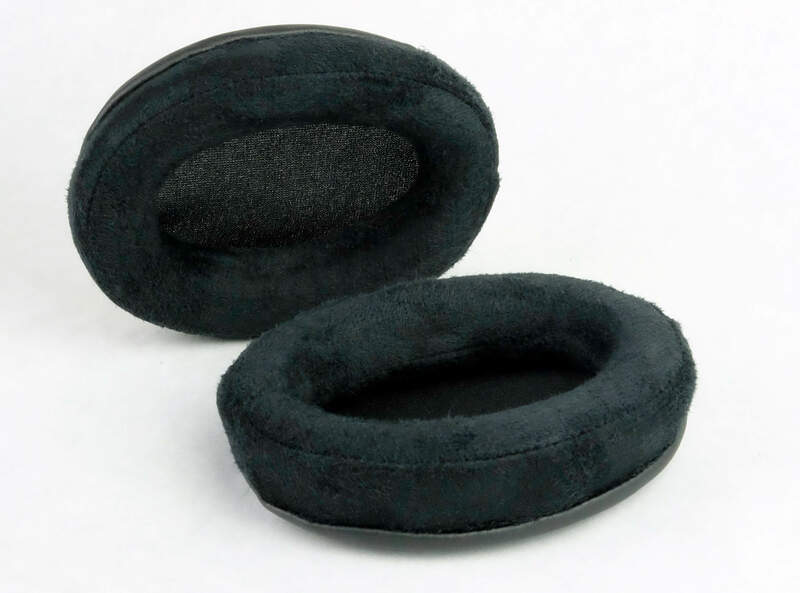 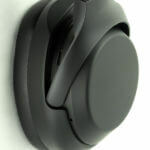 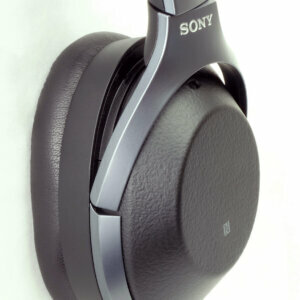 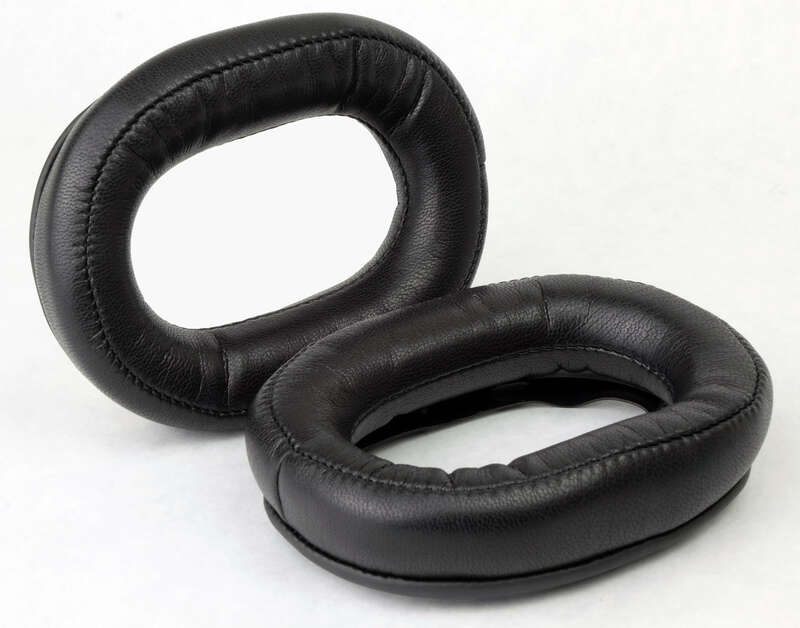 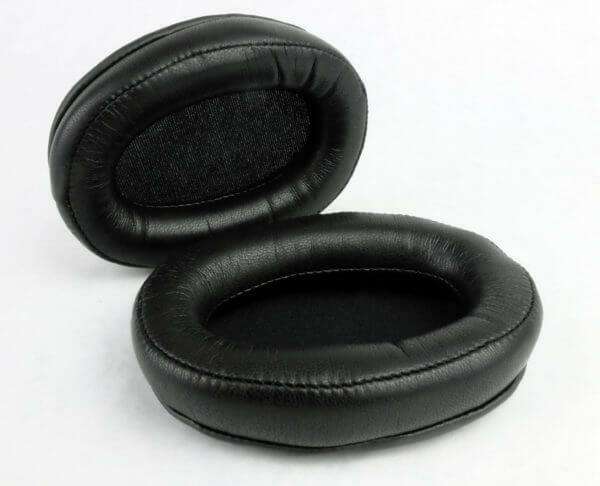 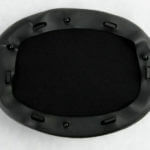 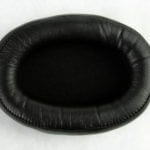 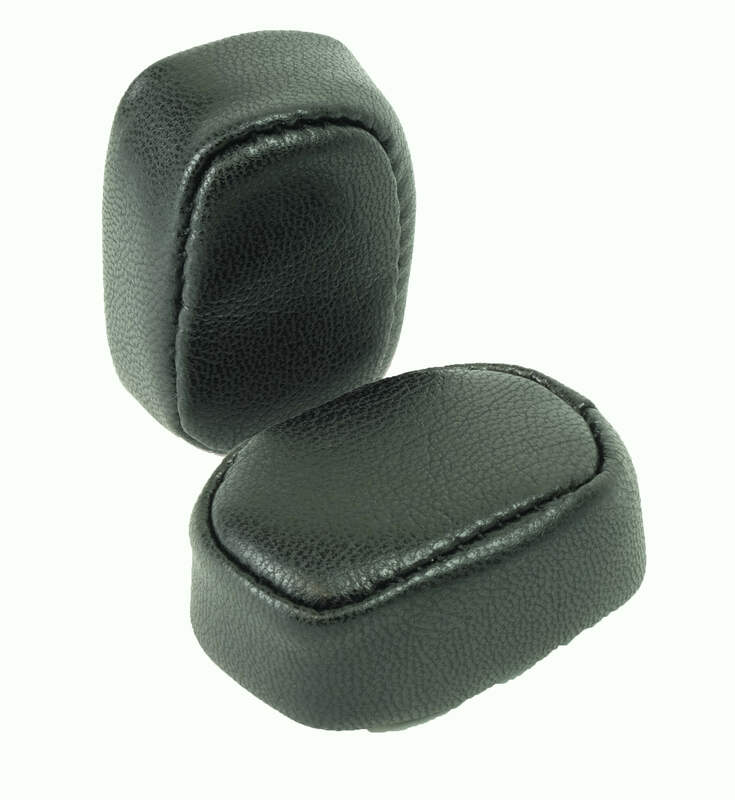 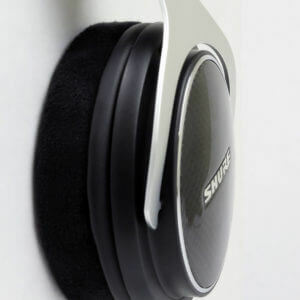 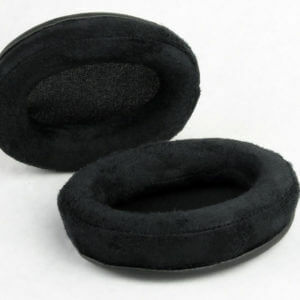 The Dekoni Audio Ear Pads for the Sony WH1000Xm3 are the pinnacle of ear pad engineering. 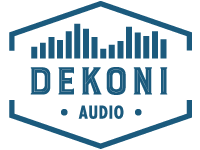 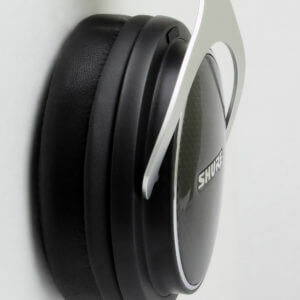 Utilizing Cutting edge technology and measurement devices Dekoni has been able to make an ear pad that not only improves the Passive isolation by this headphone by about 6db but also accentuated the sound of the WH1000X m3. 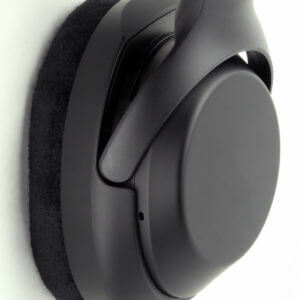 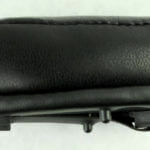 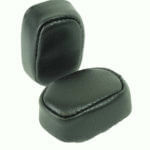 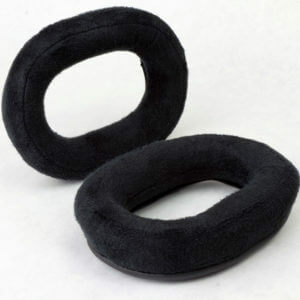 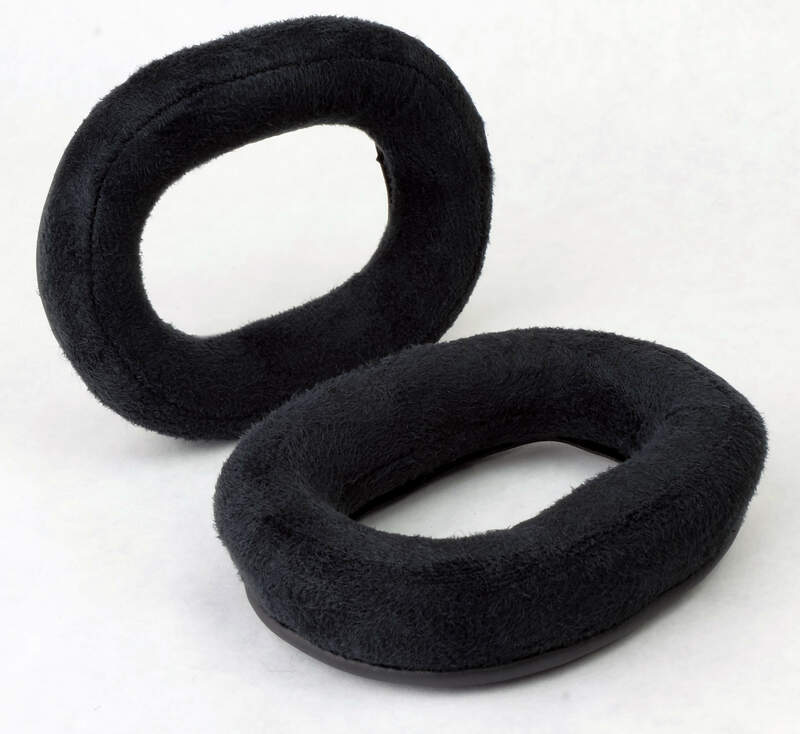 The plastic attachment bracket is already included in the box as well as a pair of the ear pads.